beautique cosmetics intl. beautique cosmetics intl. 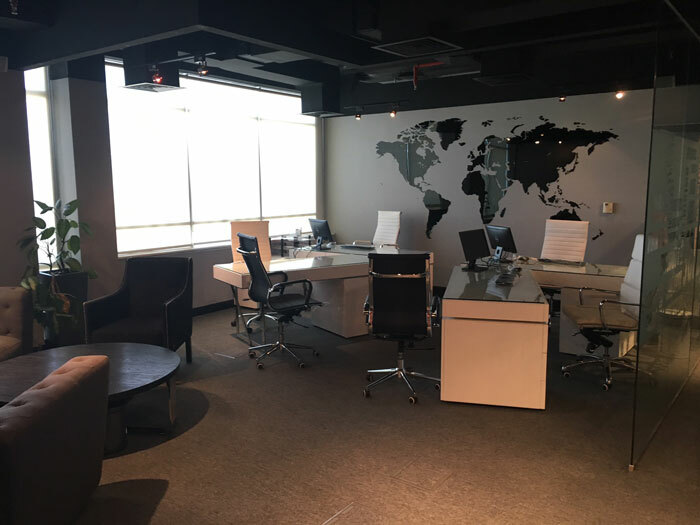 beautique cosmetics international was established in 2009 for the sole purpose of catering to the growing demands of the beauty and cosmetics market in the Middle East. 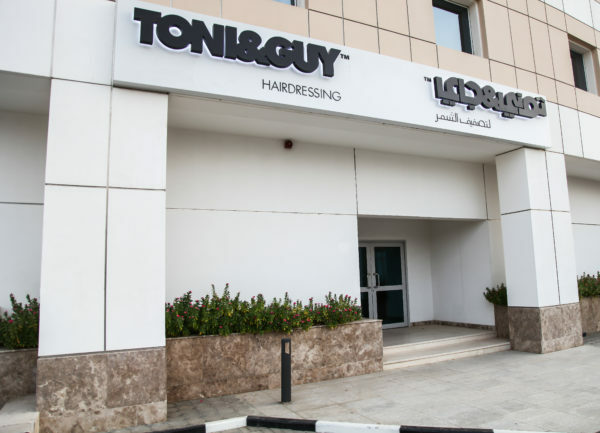 Introducing cutting edge brands to the heart of the Kuwaiti market; ensuring that the fashionable elite are up-to-date on the latest beauty trends. 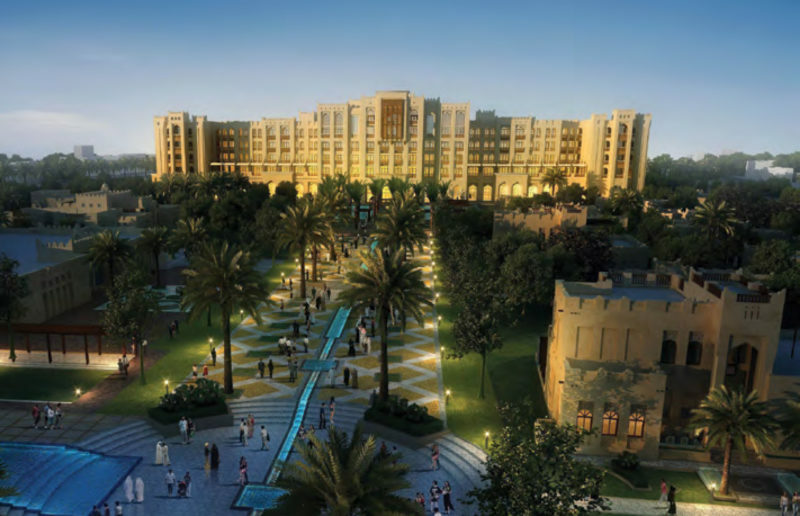 With our success we are progressively expanding with a second hub in Dubai, UAE. Continuously on the lookout for new ways of self-expression through hair, beauty & beyond, beautique cosmetics international is all about innovation & having the right tools to creatively express and evolve. At beautique cosmetics international we wholeheartedly believe in innovation. That is why we strive to build the perfect arsenal of beauty brands to bring to you the right tools in order to transform yourself in whichever way you could imagine. 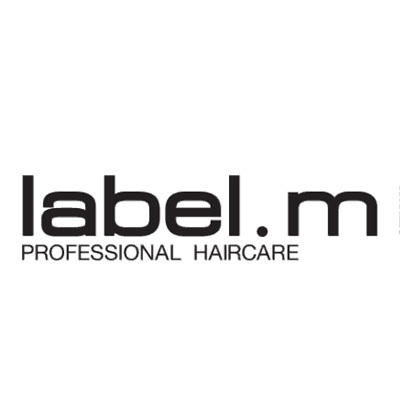 We choose only state-of-the-art brands that have been tried, tested & loved. To ultimately bridge the gap between beauty fantasies & realities. 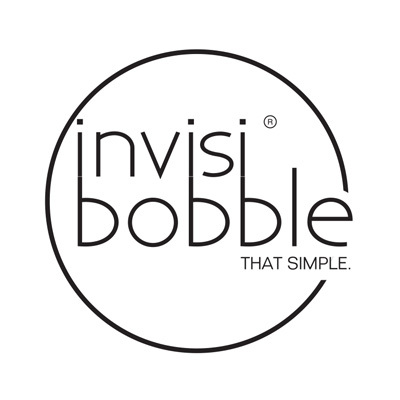 Was created by the blending of the words invisible' and bobble'. 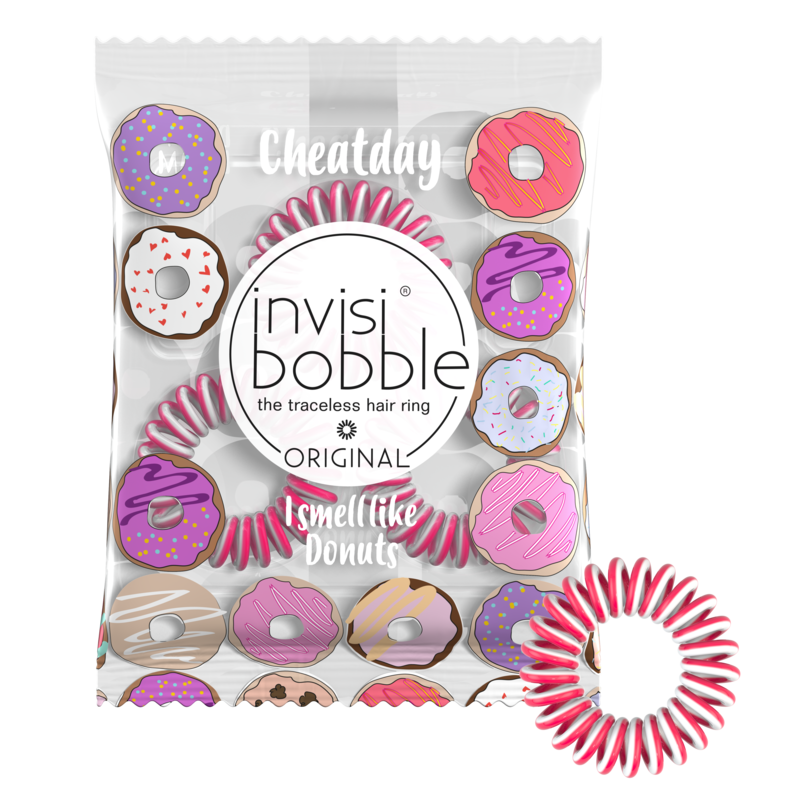 The magic trick to Invisbobble's lies in its peculiar telephone cord shape. 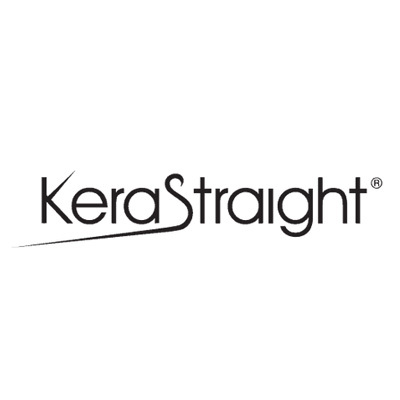 When this hair ring is wrapped around the hair, it places uneven pressure around the circumference of the ponytail; standard hair rings put even pressure on the hair, leaving an obvious mark. 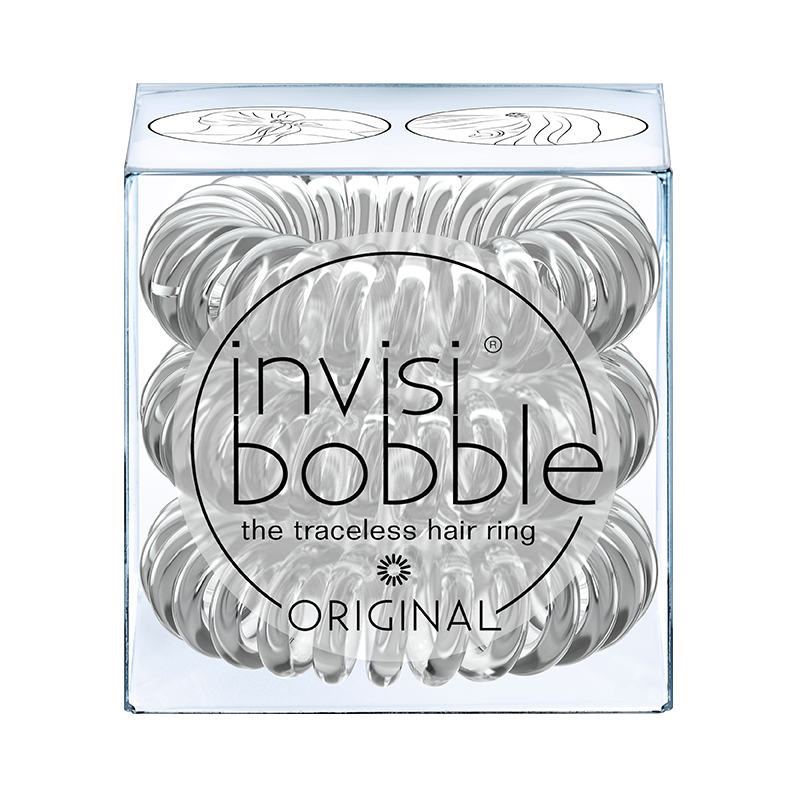 The Invisibobble is composed of polyurethane, better known as artificial resin. Polyurethane is particularly hygienic since it neither absorbs dirt nor bacteria and has a very easy cleaned surface. Mr. Anthony Cuccio, founder, President, CEO and Roberta Cuccio, Senior Vice President, COO of Star Nail International based in Valencia, California are true visionaries and trendsetters in the beauty industry today. The entrepreneurial couple literally built their business out of a suitcase of cosmetics in 1981 on Venice Beach, California. 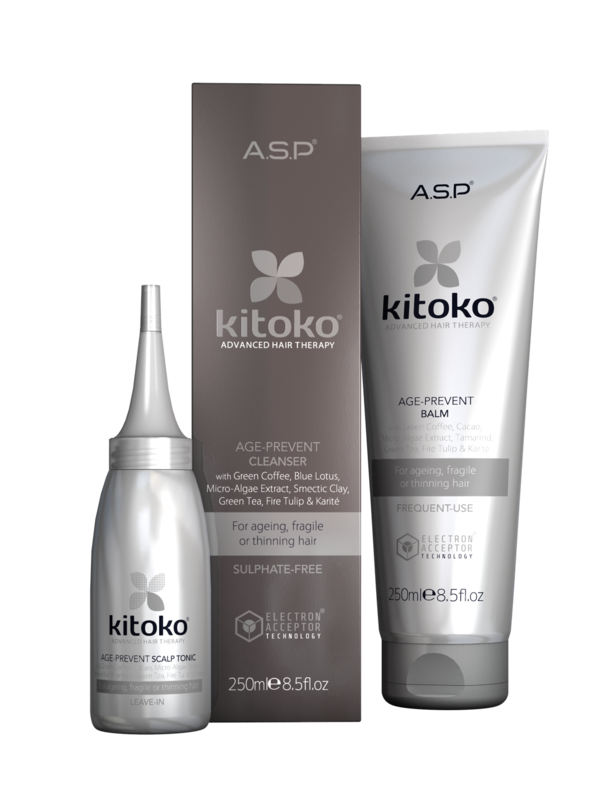 The business has grown into a multi-million dollar global corporation making the firm the largest nail and beauty product manufacturer in the world in 1986. 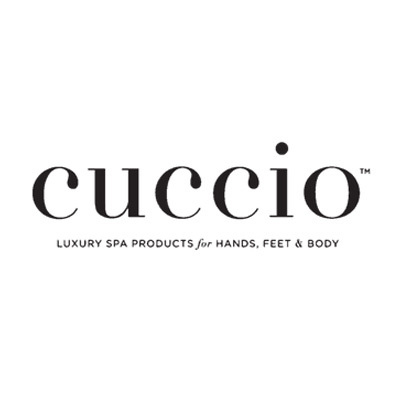 In 1999, they founded "Cuccio Naturale" the first natural, hand and foot care treatment product line. 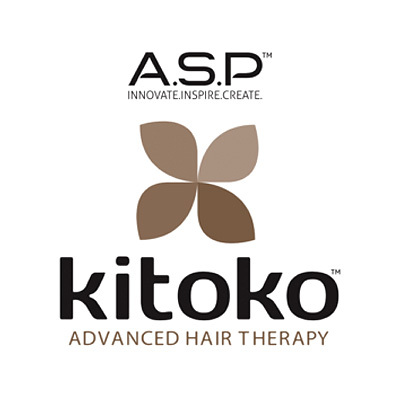 Kitoko Advanced Hair Therapy is the first product line launched under ASP, the new luxury brand from the creators of AFFINAGE Salon Professional. Is the famous, professional, detangling hairbrush. 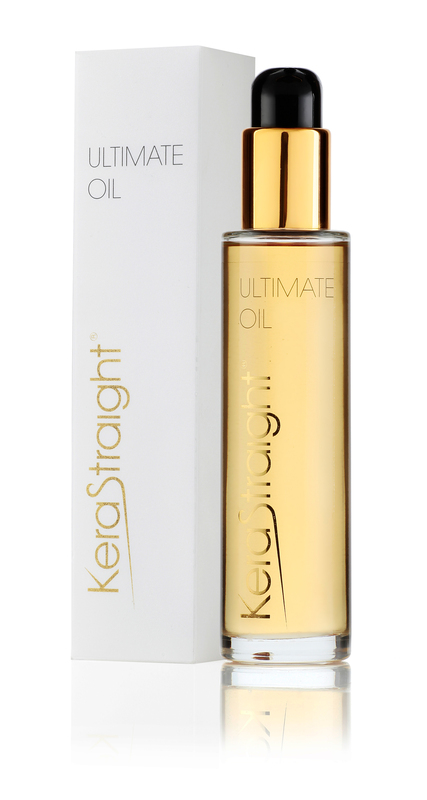 So impressive are the results, that it took the hair and beauty industry by storm overnight. TANGLE TEEZER is an innovation in hair care that gently and effortlessly detangles your hair with no pain. 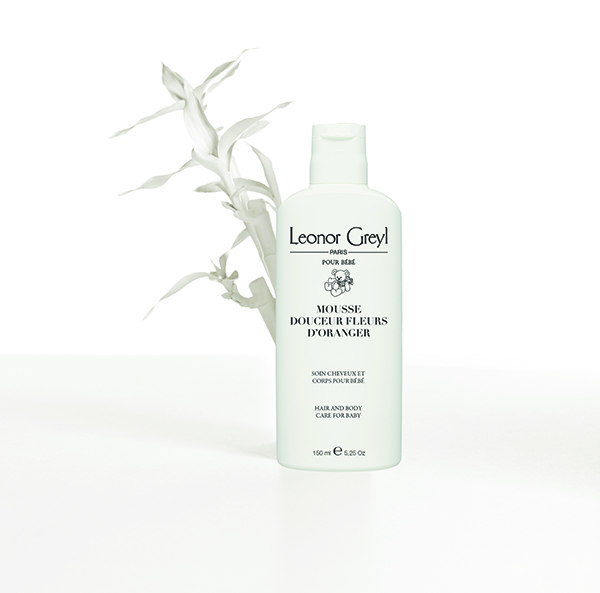 It really is your hair care and a true detangling solution. 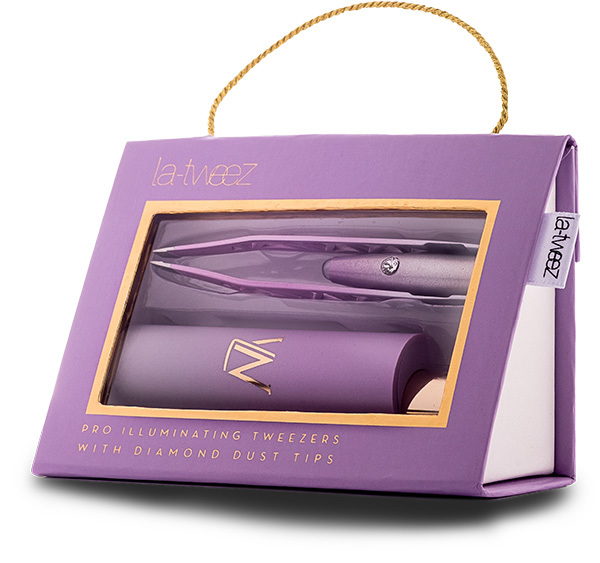 TANGLE TEEZER is the only brush that is literally changing lives. 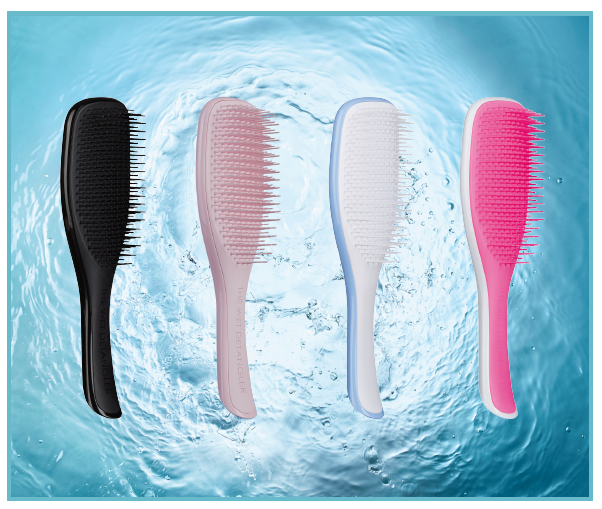 TANGLE TEEZER brushes are designed and manufactured in great Britain. 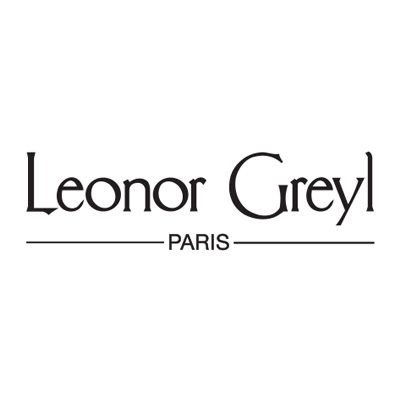 Leonor Greyl’s award-winning hair care products are truly revolutionary and superior to conventional products for several very important reasons. 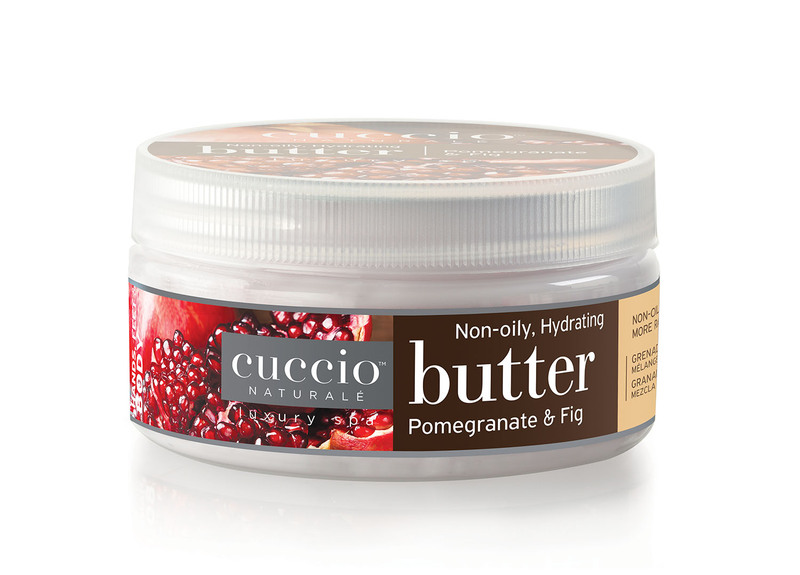 Many hair care experts and long-time customers agree. 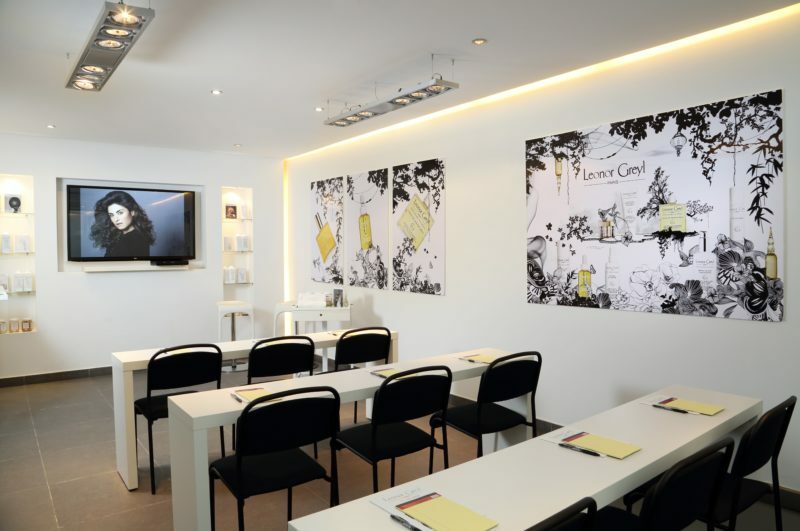 Kuwait office is the headquarters to beautique cosmetics international and its located in the business center of Kuwait. 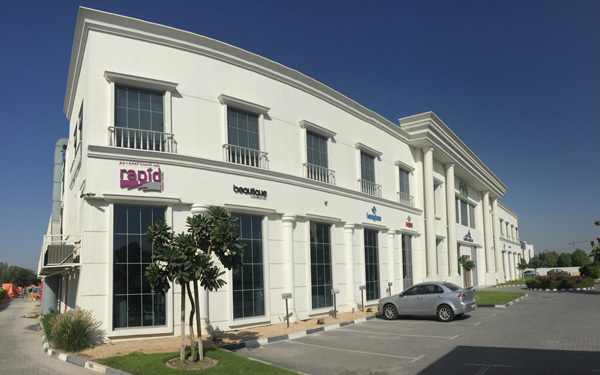 beautique cosmetics Dubai was inaugurated in February 2017 for expansion in this vibrant market with state of the art storage facilities for enhanced delivery to all our clients and with, a soon to be added, International Academy. 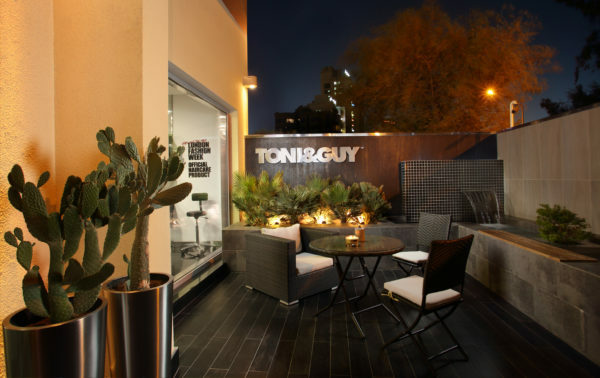 Our Dubai Showroom has the best and most diverse inventory of cosmetic products, just what the customers need in the megacity. 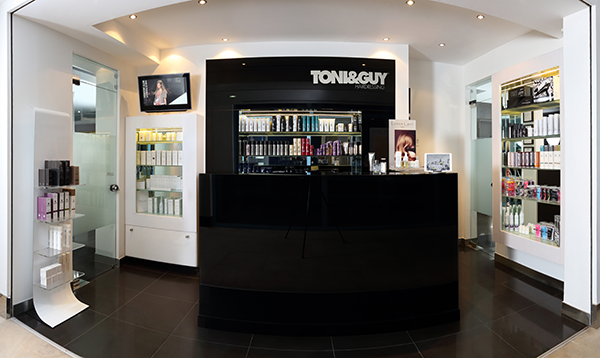 Rapid General Trading is our Subsidiary in Dubai distributing high-quality hair and beauty products within the UAE. Copyright@2018 beautique cosmetics intl., All Rights Reserved.